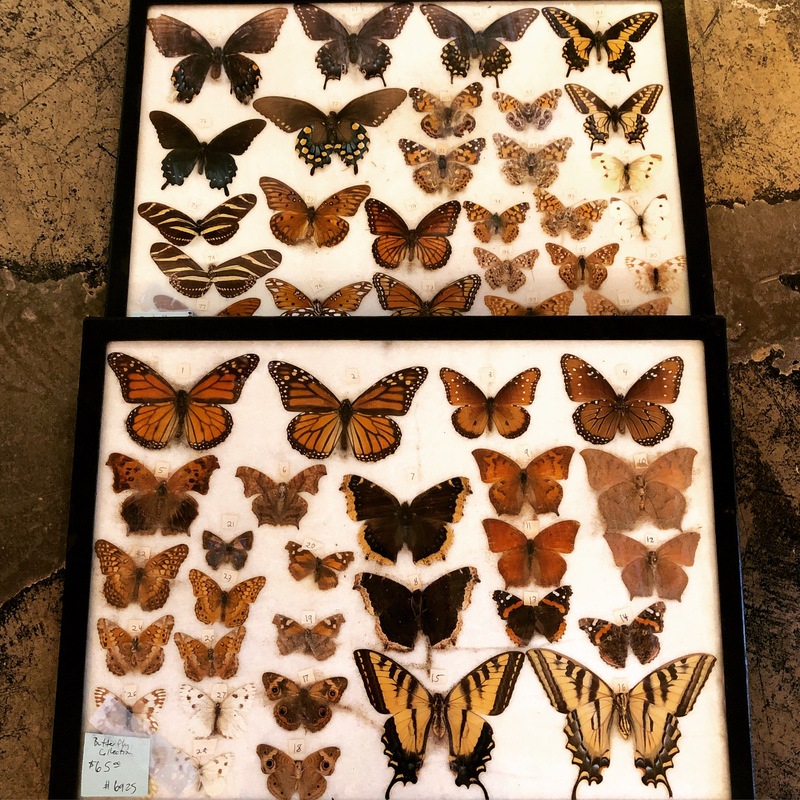 Two boxed vintage butterfly collections that are numbered and labeled on the back. 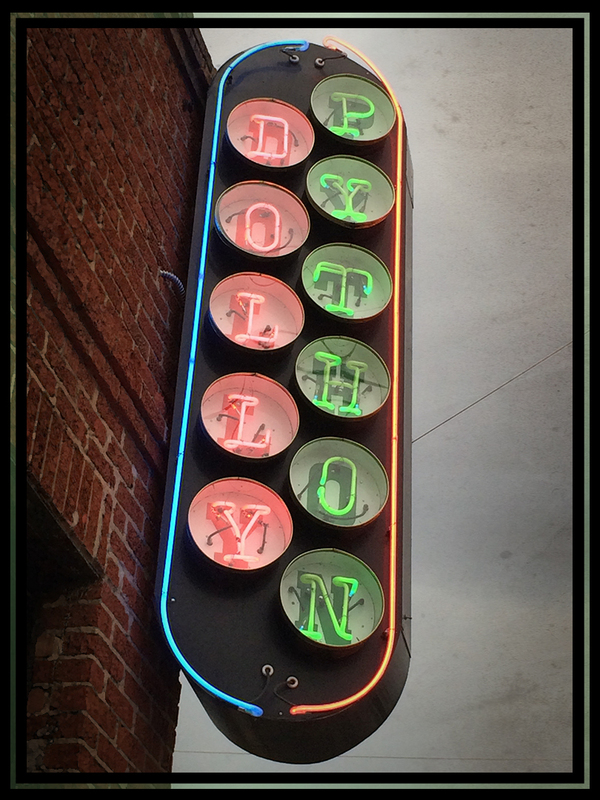 Can be hung for wall display. $65 each. 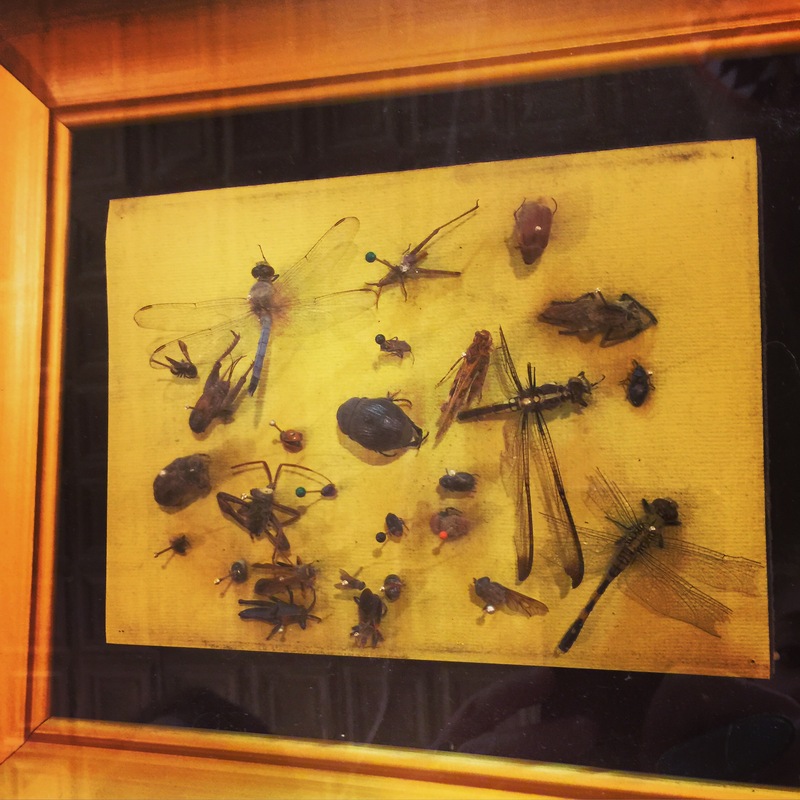 These specimens are ethically resourced often found deceased before preserved. 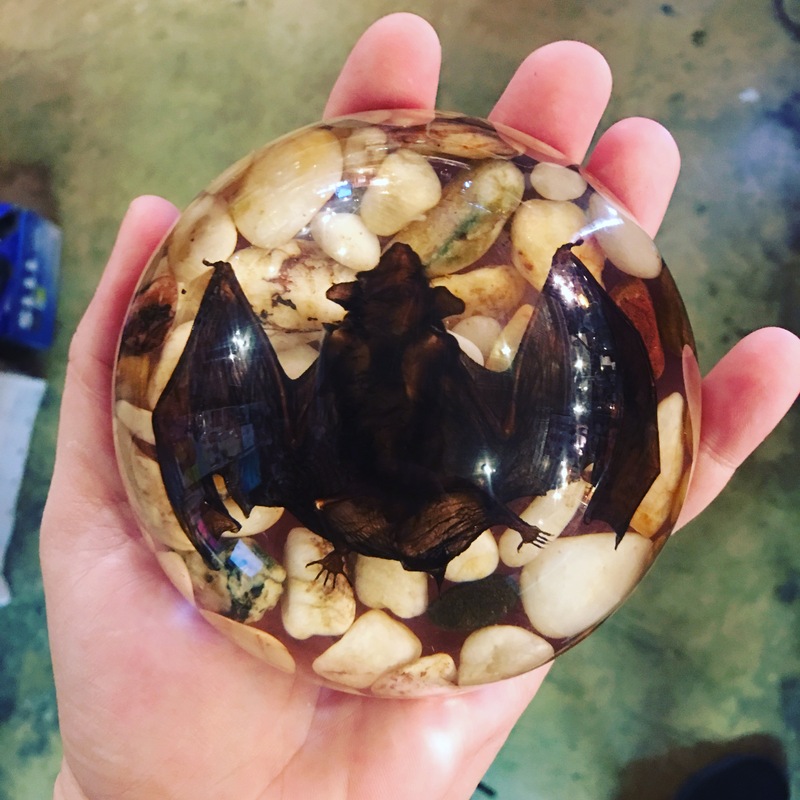 We have a small collection for sale done by our friend Sam. 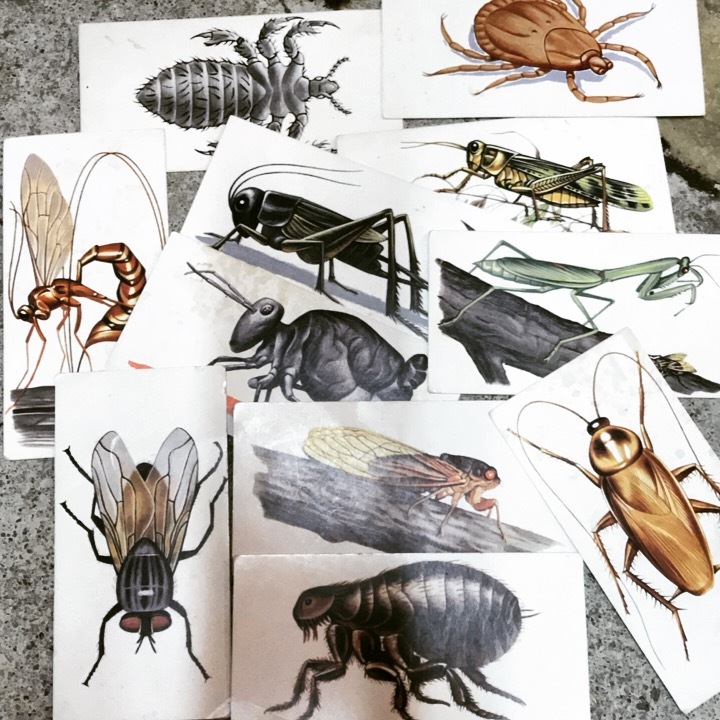 Bug info cards and illustrations from 1952. 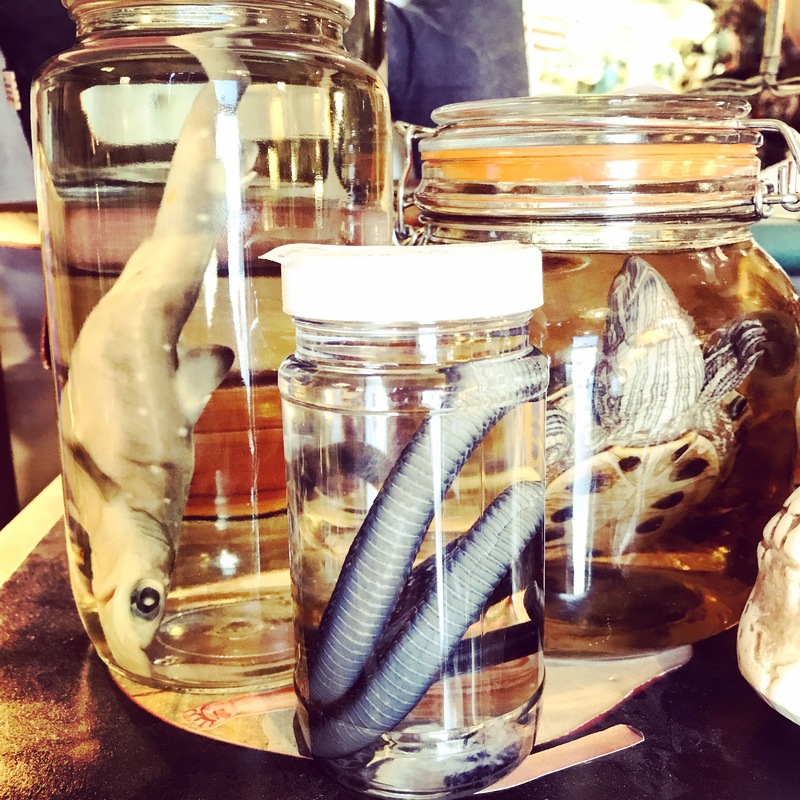 Sam and his dead things in jars just restocked here at Dolly Python. 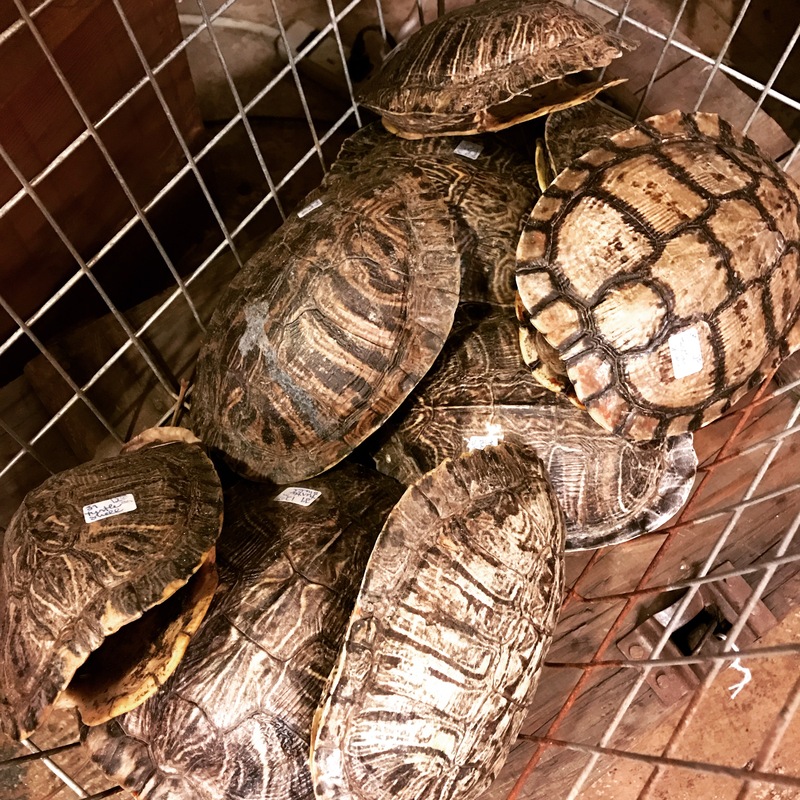 A basketful of fresh water turtle shells. $12 each. 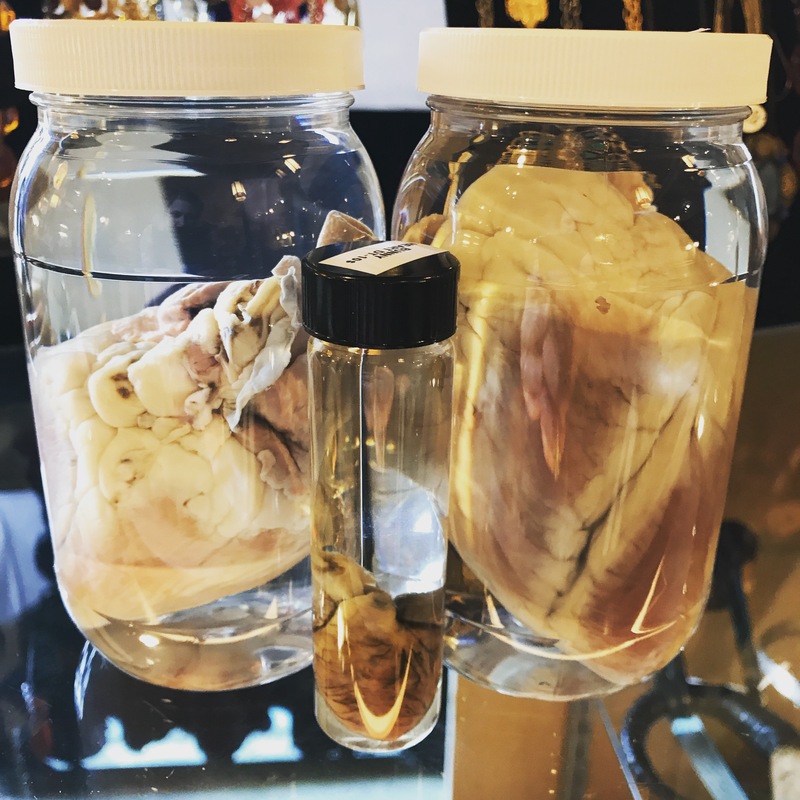 Sam from Dead Things in Jars brought in some fascinating specimens over the weekend!! 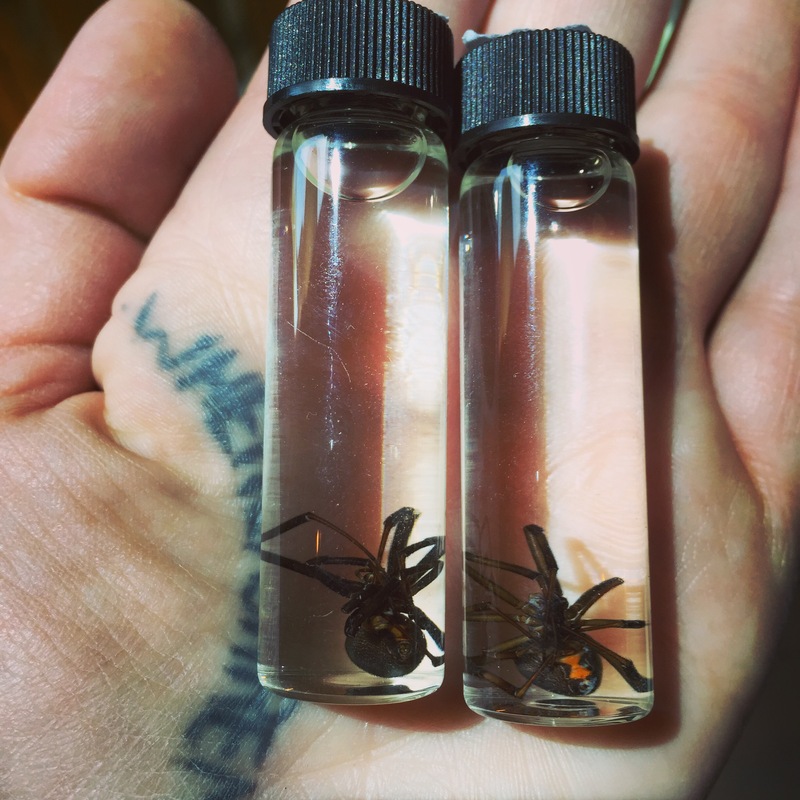 These Black Widows are beautiful. $40 each. 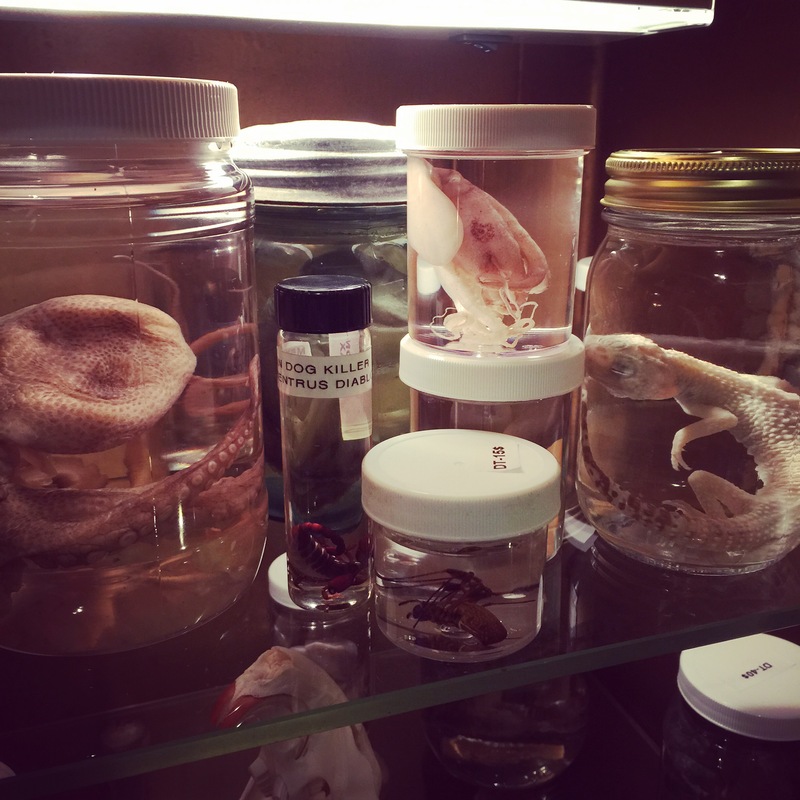 Sam has brought us more octopus, spiders, snakes, and other dead things in jars this week!! 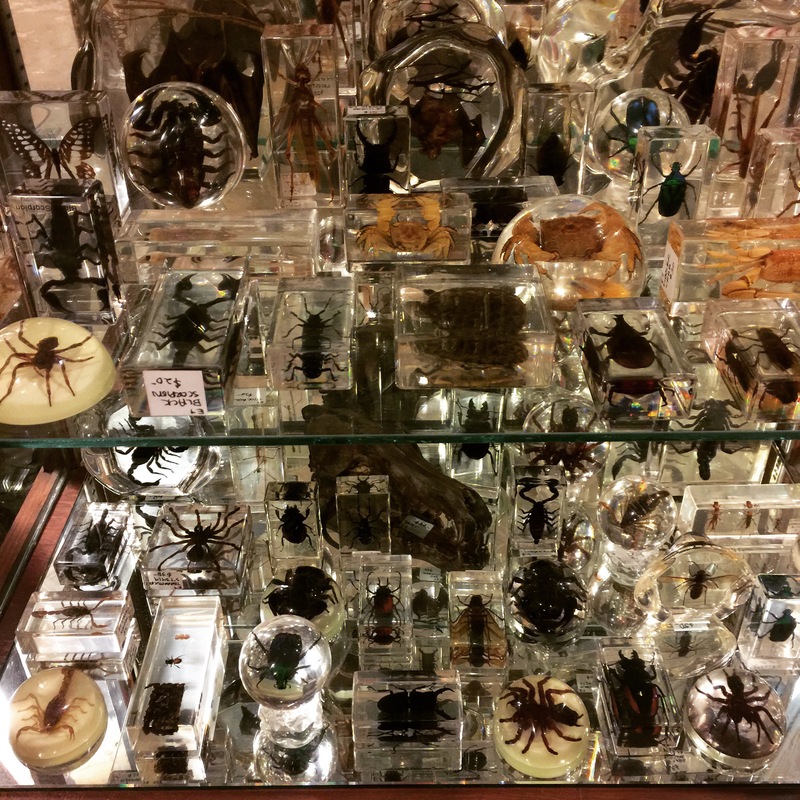 All the bugs, beetles, bats, scorpions and spiders have been restocked!